What happens when you take something "dangerously cheesy" and add macaroni and cheese to it? You get Burger King's new Mac N' Cheetos, deep fried sticks of macaroni and cheese breaded with a crispy Cheetos-flavored coating! This cheesy explosion of a snack consists of a fiery orange dusting of Cheetos that you know will get stuck to your fingers and filled with even more gooey cheese on the inside. 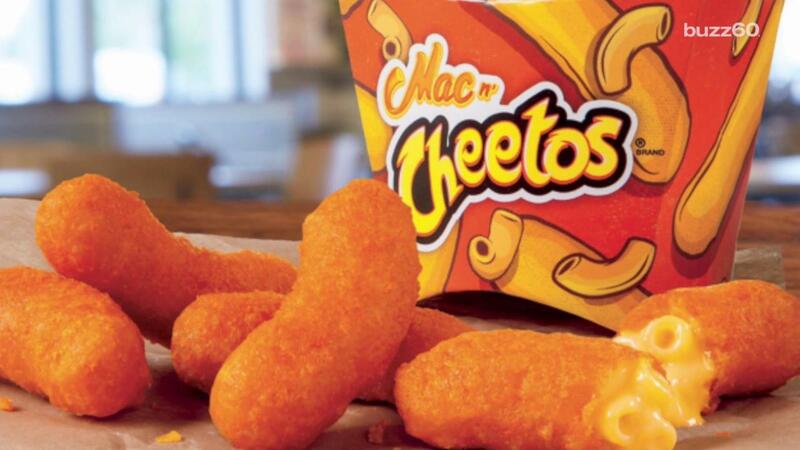 Burger King is already testing the Mac n' Cheetos at some locations, but the nationwide rollout begins June 27th. 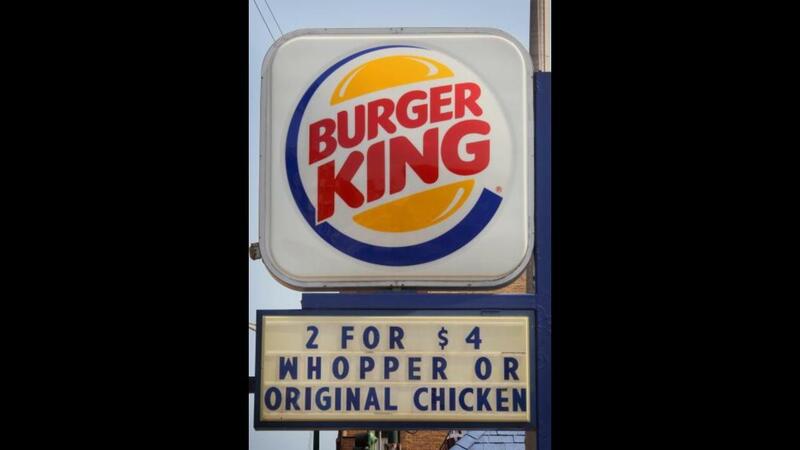 Burger King plans to offer the Cheetos for a limited time only. They will be available for eight weeks or until supplies run out. The best part? 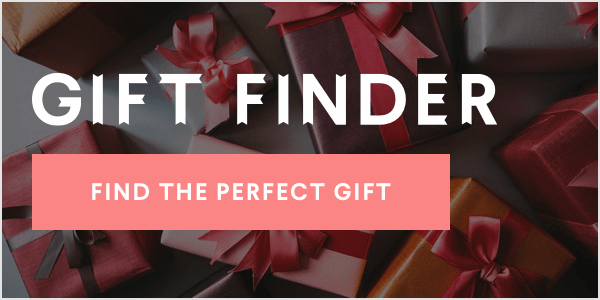 You don't even have to feel super guilty for having some. Turns out that even though they're dangerously cheesy, these Cheetos are not as dangerous for your waistline as you might imagine. The five pack snack is a reasonable 310 calories and will only set you back $2.49. Many people are already fans, such as @nickchester who writes, "I just sent three adults a calendar invite to go to a Burger King to eat Mac n' Cheetos." But if you think Burger King has gone too far with its latest creation, just remember that time KFC made a chicken sandwich, the Double Down sandwich, that consisted of two more fried chicken filets in place of buns and a filling of bacon and cheese. Compared to that monster of a sandwich, Burger King's Cheetos seem rather tame.